Contest: win a copy of Per’s and Roxette’s Record Store Day special vinyls! 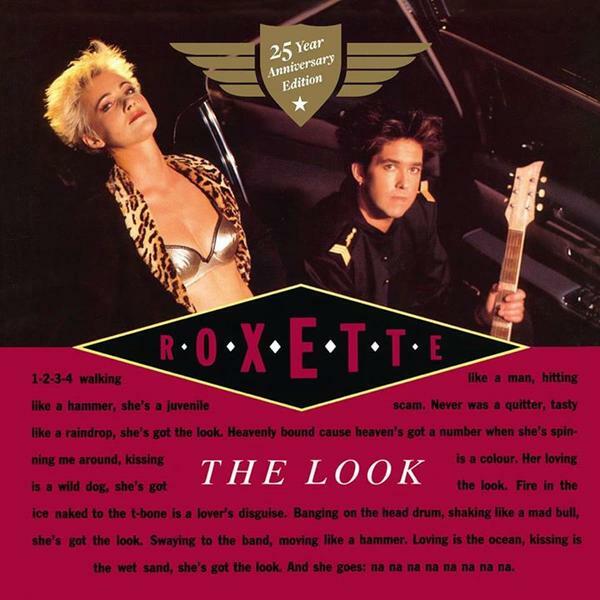 RoxetteBlog is turning five years old today and we are happy to run a special competition to celebrate this! In cooperation with Per’s and Roxette’s management D&D, we are giving away one copy of Per’s “The Per Gessle Archives” 7″ single and one copy of Roxette’s “The Look” special 25th anniversary 7″. Both singles were released on April 26th for the Swedish Record Store Day and are very limited editions (500 and 1000 copies each). – When and where did Per and Marie celebrate the 25th anniversary of “The Look” reaching #1 at USA charts? 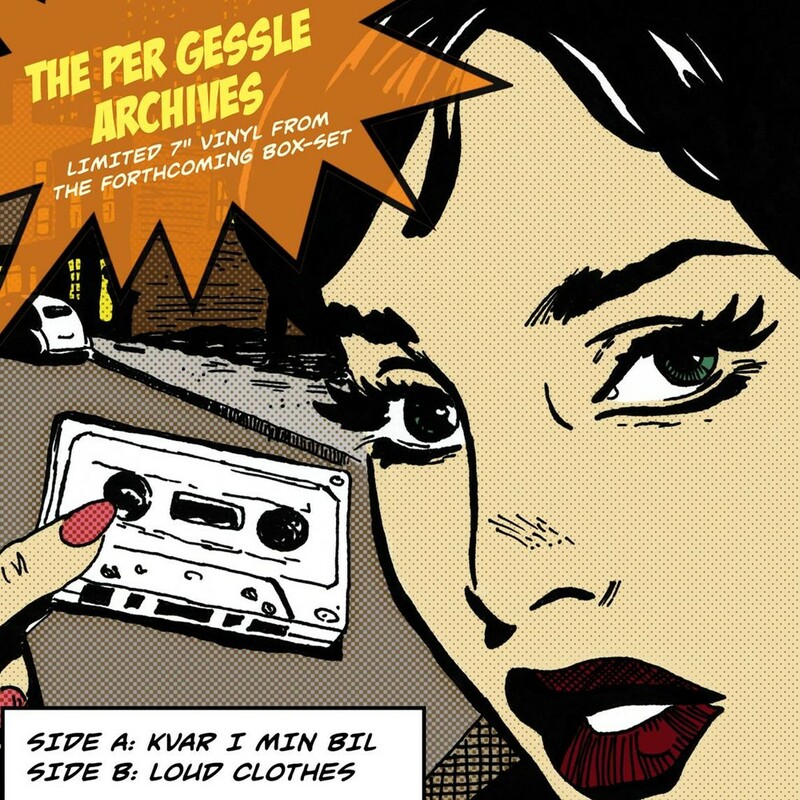 – The “Per Gessle Archives” 7″ is an advance of an exclusive box-set that will be released in Septe mber 2014. The release focuses on three parts of Per’s career, which ones? Send an email with your name, home address (so we can send the single) and the answer to the questions to [deleted] until May 6th 23:59 CET. The 2 lucky winners will be announced a few days later. And thanks D&D for this! Update May 14th: winners are Travis W. from Australia and Kelly M. from Canada. – In order to participate, you have to send an email to rxbcontests@gmail.com with name, address and answer to the 2 questions. We will consider all emails we receive until the 6th of May 2014, 23:59 CET time. – 2 winners will be picked up randomly among those who have participated and sent the correct answer, prize (either the Per Gessle or Roxette 7″ vinyl) will also be chosen randomly. – As it is usual, you can only participate once, any attempt to participate twice will lead to your disqualification. – Prizes won’t be paid out in cash. Prizes will be sent by standard mail only once (so basically, if the envelope gets lost.. we won’t be able to send a replacement)! – Winners will be announced on this website and will also be notified per email. You’ll be required to answer to the email confirming your address. – Roxetteblog.com will not enter into any correspondence regarding the result of the contest and is not liable for any damages, loss or expenses that may result in connection to the prize. – All submitted data will only be used for the purpose of the contest and, in case you are one of the lucky winners, to send you the prize. Hi! I saw the font you used in Facebook announcing the Record Store Day – it was Per’s handwriting and looked reallt great: is it available for download somewhere… Thanks to the fan who created it!